Moving Pictures are back with Picture This. A trip down memory lane with these refreshed and revitalised Moving Pictures classics plus a couple of tasty additions. The band are touring nationally throughout Summer 2015/16 with James Reyne on the ‘A Day In The Sun’ tour. Picture This: A young Sydney band nervously enters the ABC studios in Melbourne to perform their debut single, “Bustin’ Loose”. Girls are screaming and fainting. But not for the band. 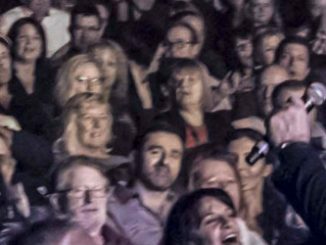 The girls are there for Adam Ant, who is hosting that night’s show. But the band returns a couple of months later to do their second single, “What About Me?” The next morning, the singer can’t get out of his hotel to have breakfast. The girls are now screaming and fainting for his band. 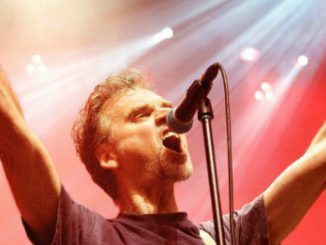 It’s one helluva story and it’s all on Moving Pictures’ brand new album, Picture This, which sees the band celebrating its glorious past, recreating classic memories in an acoustic setting. 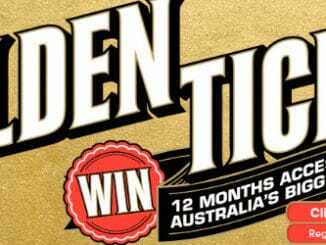 Yes, we all know that one song, which spent six weeks at number one in Australia, and became the only Australian song to go to number one twice. It was also a hit twice in the US, spending a combined total of 43 weeks on the Billboard charts. There’s no doubt that “What About Me?” overshadowed the rest of Moving Pictures’ work. But PictureThis provides a belated opportunity to celebrate the gritty romanticism of songwriters Garry Frost and Alex Smith. They showed that you didn’t have to be from the Jersey Shore to dream big. Just check out “Bustin’ Loose”, the epic tale of Jacko, his Sandman and his mates “on the way to their land of dreams”. It plays like an unfolding mystery, where “every guy is a clumsy poet and every girl is a beauty queen”. Then there’s the unforgettable “The Angel & The Madman”, and soulful new versions of the singles “Sweet Cherie” and “Winners”. The band – Alex, Garry, sax man Andy Thompson, drummer Mark Meyer, bass player Ian Lees, and Charlie Cole on keys – also re-works “Never”, originally on the Footloose soundtrack, which sold 10 million copies. 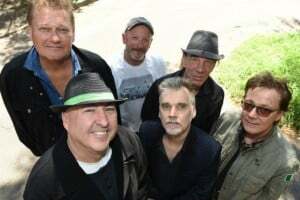 And appropriately, as Moving Pictures embark on their biggest national tour in more than three decades, the album includes “Back To The Streets”. Alex and Garry also dip their lids to a songwriting hero, with a cover of Bruce Springsteen’s “Born To Run” (featuring a nod to Willy DeVille’s “Mixed Up, Shook Up Girl”). Eight of the songs are from Moving Pictures’ blockbuster debut, 1981’s Days of Innocence, which spent seven weeks on top of the Australian charts. In the ’80s, it seemed like every second house on your street had a copy of this record. Fortunately, these songs are timeless. Alex Smith’s vocal remains an instrument of beauty and power, while Andy Thompson’s sax nearly steals the show. Yep, the dream is alive. Who would have thought the sequel would be as good as the original? 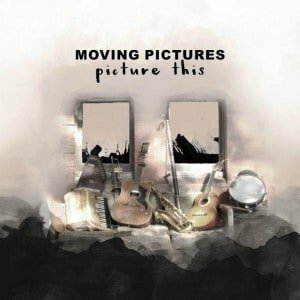 MOVING PICTURES – ‘PICTURE THIS’ is out now through Liberation.